When you Google 'Digital Camera Repair Course' a number of links come up .. But only our links leads to an actually Digital Camera Repair course. We appreciate your efforts! There are also a number of advice articles on digital camera repair. Now that you have found our site you can read through our pages and get some unsolicited information directly from those in the professional camera repair industry. Our Digital Camera Repair Course is geared to train people who want to enter Digital Camera Repair as a profession, a way to make a living, a business, a life style …. and those are the people we are interested in reaching. 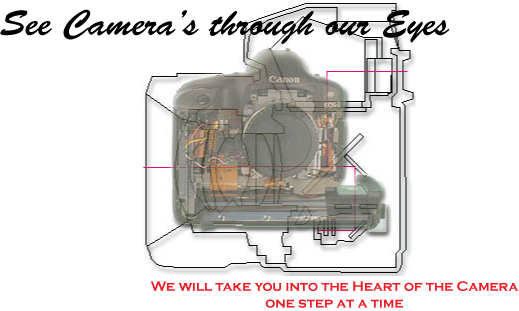 We offer the only digital camera repair course in the world and the best education in camera repair. C&C Associates has the history, background and technical savvy necessary to bring you into the professional digital camera repair world. The daily contact, help and services we provide to camera repair business around the world gives us unique currency in today’s digital camera field. The Better Business Bureau updates our rating daily. Clicking on the BBB logo links you to their site and our report! Our A+ rating, which is an independent assessment by the BBB, is your assurance that you are dealing with an Ethical Business.